We have a dedicated team of around twenty people to assist you with providing our range of Legal and Estate Agency services. Headed by our five solicitors, we also have two estate agents and two qualified Scottish Law Accountants, as well as secretaries, cashiers, receptionists, viewing agents and others. 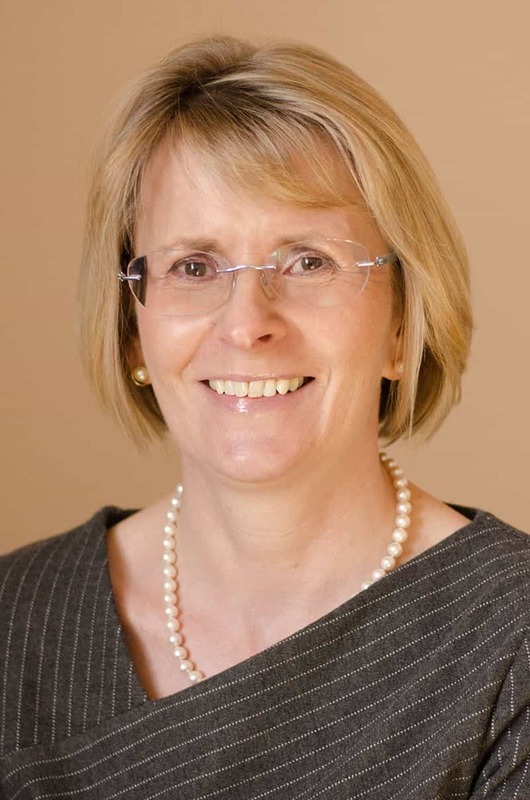 Sally Swinney is our Senior Partner with over 20 years experience in private client work. 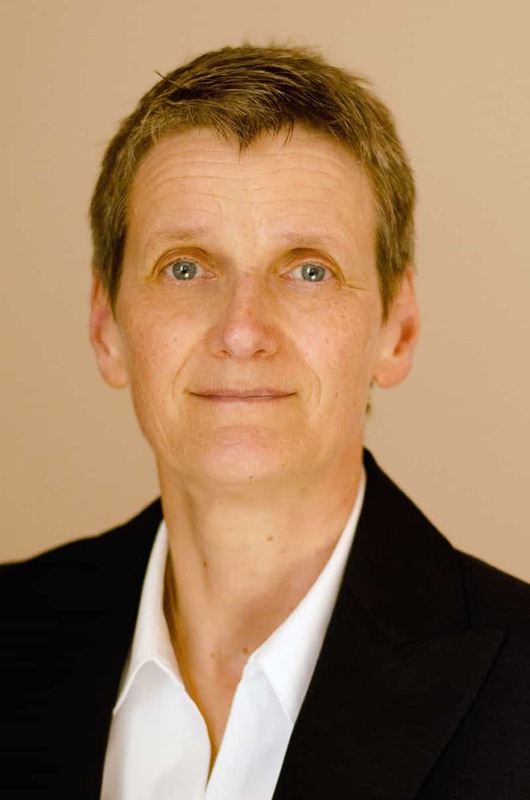 Sally specialises in family law dealing with all aspects of separation and divorce. She is a past Chair of the Family Law Association in Scotland and the Faculty of Solicitors in the Shires of Selkirk and Peebles. She is presently a member of the International Academy of Collaborative Professionals. She also sits on the Anti Money Laundering panel at the Law Society of Scotland. 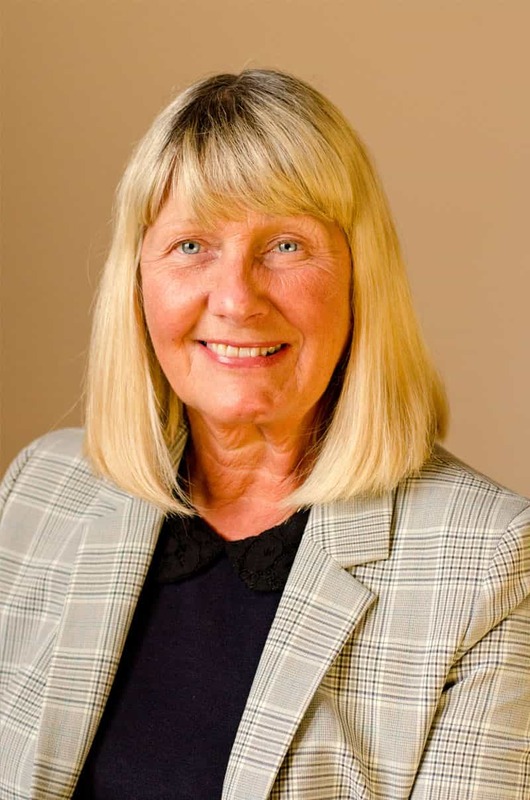 As well as family law, Sally undertakes residential conveyancing, preparation of Wills and Powers of Attorney, and the administration of Executry Estates. Fiona Fleming is the Partner with special responsibility for Executries and Trust Administration. She also has an interest in Charity Law. Along with her colleagues, Fiona provides advice in relation to purchases, sales and leases, both residential and commercial. Fiona believes that the role of a solicitor in a rural practice such as Blackwood and Smith is to offer specialist legal advice when required, but also to act as a trusted adviser on whom clients can depend to look after their interests as they would their own. Struan became a Partner in 2017 having originally joined the Firm as a Trainee Solicitor in 2011. Brought up in the Peebles area, Struan studied law at the University of Aberdeen before moving back to the area in 2010. Struan deals extensively with property matters, including the purchase, sale and lease of residential, commercial and rural property. 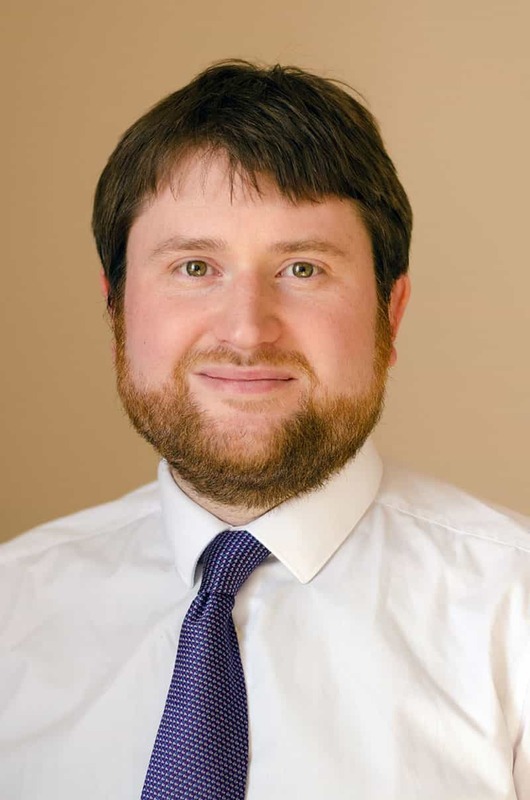 Struan also assists clients with Family Law, Employment Law, Wills, Executry Administration and Powers of Attorney. Struan sits on the Council of the Law Society of Scotland, the governing body of the Society, as well as the Society’s Property Law Committee. He is also a Member of the Society of Writers to the Signet. Emma joined Blackwood & Smith as a Solicitor in 2016. She originally studied Marketing and Business Law at Strathclyde University before returning to complete her Graduate Entrant LLB in 2005. Having Joined Blackwood & Smith in 2016, she undertakes work in a number of different legal areas including Residential and Commercial Property, Wills and Executries and has a particular interest in rural properties and complex title issues. 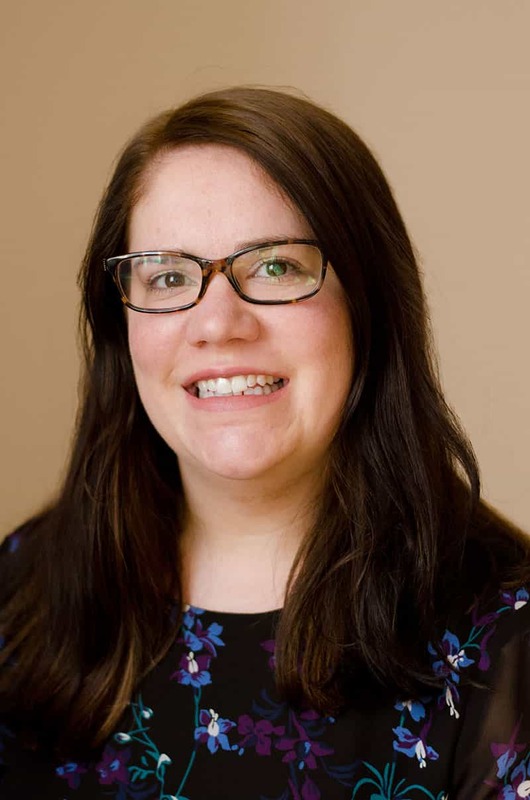 Emma is an Affiliate Member of the Society of Trust and Estate Practitioners (STEP) and is currently studying for the STEP Diploma in Tax and Estate Planning – Scotland. Carrie joined the firm in 2015 initially as a Trainee Solicitor before qualifying in April 2017. 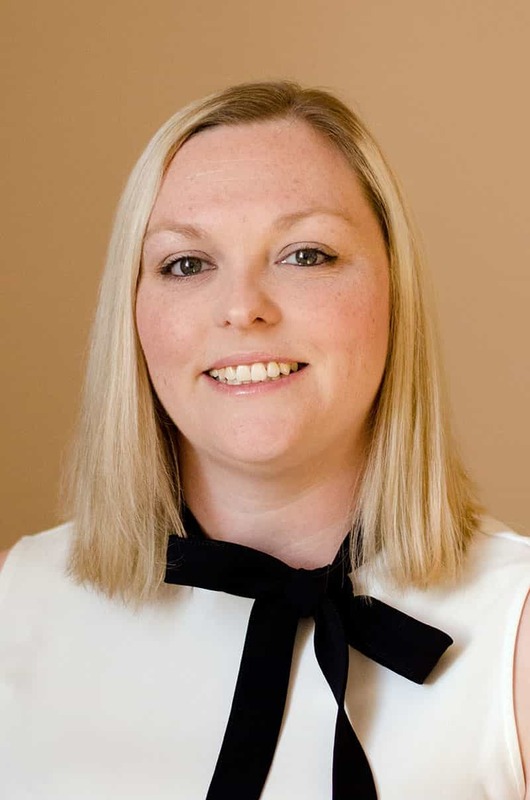 Carrie studied law at The University of Edinburgh and after graduating in 2011, she worked for 3 years as a debt recovery paralegal in Edinburgh. Carrie undertakes work in a number of different legal areas including Conveyancing, Wills and Executries and Family Law. Carrie is a member of the Family Law Association in Scotland. Karen joined Blackwood & Smith in 1988 as our office junior. In 1998 she qualified as a Scottish Law Accountant through the diploma scheme operated by the Society of Law Accountants in Scotland. She ensures our firm’s compliance with the Law Society Accounts Rules and also deals with Private Client work; Tax Returns; and Trust and Estate administration; and assists Fiona Fleming with the Charity administration. The Tax Return work includes not only tax affairs for individuals but also for Trusts and Estates including PAYE, Self Assessment, Capital Gains Tax and Inheritance Tax. She has extensive knowledge of Power of Attorney work and attends to the affairs of numerous clients on behalf of Attorneys. She prides herself on her attention to detail, and her relationship with her clients. Annette is our Property Manager and leads our Estate Agency department. Annette has worked for Blackwood & Smith for over twenty years, having previously worked in the whisky industry and also a brief period teaching in the Middle East. 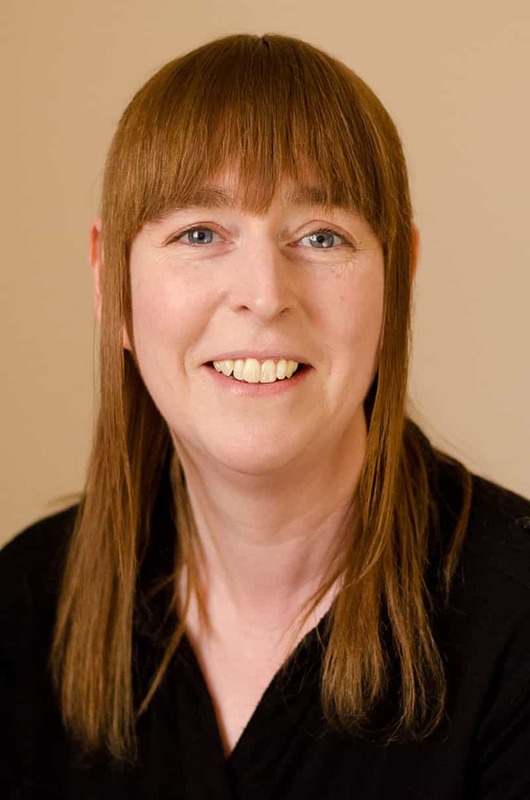 Annette is absolutely passionate about property and knows the Peeblesshire market inside out. It is not unusual for Annette to carry out a valuation and be able to tell a homeowner that she has sold their house previously (sometimes more than once)! Annette’s greatest strengths are her outstanding negotiating skills. With more and more budget or fixed price estate agents around prioritising a quick sale and not necessarily at the best price, Annette’s traditional approach prioritising negotiation leads to many clients achieving a better price than they otherwise would with other agents.